Never Run Out of Coffee with the Cross Country Cafe Subscribe and Save Program and Coffee of the Month Club! For anyone else who is a coffee addict, you know the feeling! It's not to say that we don't love our families and friends and more, but the idea of starting the day without coffee, well, that's just nonsense. Which is why just thinking about running out of coffee sends a shiver down my spine. Reaching into my cupboard and not finding a K-cup ready to pop into my Keurig? No. Just... no. Therefore, to ensure that situation never, ever occurs, just make life easier (and more affordable) with the Cross Country Cafe Subscribe and Save Auto Ship Program! This really couldn't be much more simple! Visit Cross Country Cafe and select your favorite K-cup coffee (which is actually a little difficult considering that they have so many amazing and delicious options). 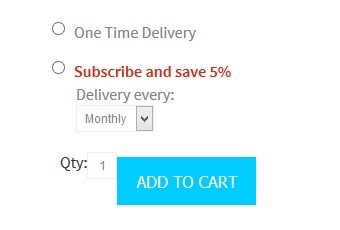 Then, when placing your order, choose the auto ship option for your desired number of boxes. Did you catch that extra savings? Not only will your favorite Keurig K-cup coffee be delivered right to your door every month, when you 'Subscribe and Save' you save 5%! No hassle of reordering, no wondering how many K-cups are left in the box, your credit card will automatically be charged when your first shipment is sent 30 days after your initial order. 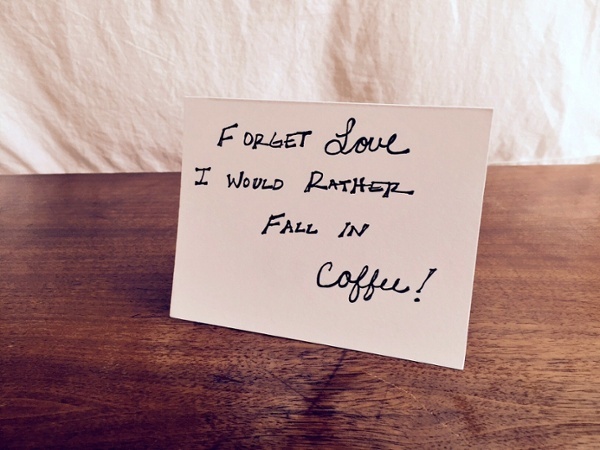 We're talking easy, convenient, hassle-free, money-saving coffee awesomeness! There is no fee and users can change the number of boxes that they have ordered, suspend their deliveries if they choose or even cancel at any time. If you don't think that you could only have one brand of K-cup in the future, Cross Country Cafe makes it a snap to still take advantage of this discount by joining the Coffee of the Month Club. Just choose from Traditional or Flavored coffee and you'll be set to receive two boxes (48-count total) of hand selected, top-selling K-cups! 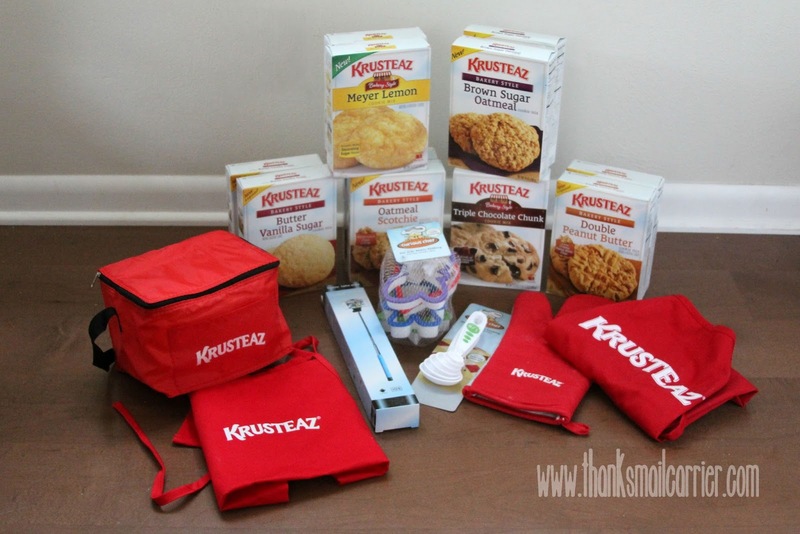 Whether you are looking for a way to remove an item from your to-do list (and ensure that you never run out of your favorite K-cups) or simply want to provide a good friend or family member with an amazing gift, head over to Cross Country Cafe to find out more about their Subscribe and Save program and Coffee of the Month Club! When August arrived, I was able to deny the upcoming end of summer by focusing on all of the activities and plans that were still in our future. But then the month began to fly past and more and more first day of school photos began popping up on Facebook and suddenly my kids will be back in the world of academics in only one short week. Where did the time go? Did we get in enough swimming and bike rides and picnics? 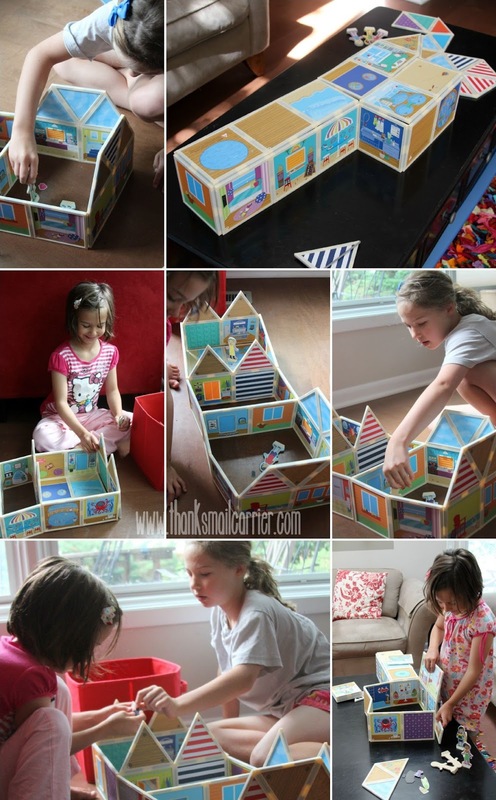 Will the girls remember having popsicles out on the deck, spending the day with friends out on their boat, and watching fireworks after the sun went down? 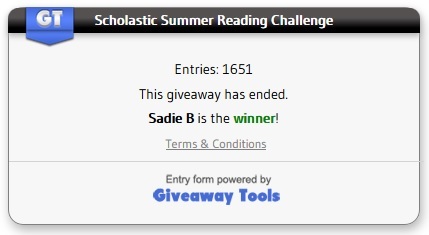 Fortunately, even if this summer only ends up as a blip in their memories, I can still rest assured knowing that we accomplished a great deal of quality reading thanks to Scholastic's Summer Reading Challenge! 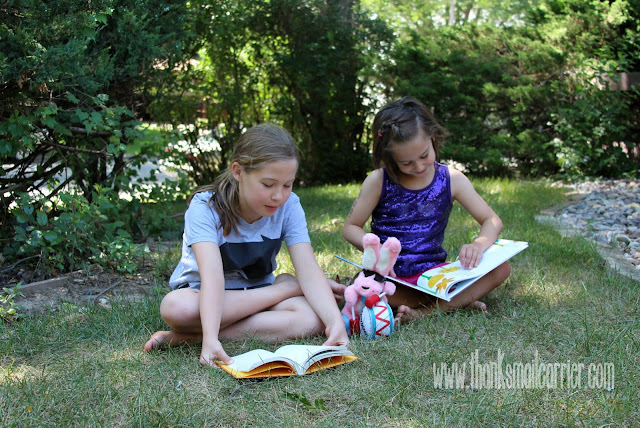 Have you been following along with the girls and I as we have been participating in the 9th year of the Summer Reading Challenge program? This free, online/mobile reading program helps prepare kids for back-to-school by encouraging them to read every day all summer long. This year Scholastic added a unique twist to the Summer Reading Challenge by partnering with Energizer and giving it a theme of "Power Up & Read" Powered by Energizer®, encouraging families everywhere to find innovative ways to discover the power and joy of reading. And we did! Our past posts highlighted many of the fun places and ways that we read around our house as well as on the go and the kids especially had fun including the Energizer Bunny himself when they found a good spot to curl up with a great book! In fact, my girls ended up reading so many books this summer that when I asked them to share their five favorites in "5 Word Book Review" form, they had a hard time narrowing down all of the choices. Not to mention that how do you narrow down your thoughts about a great book into only five words? I'm thinking that they're both on their way to being well-renowned book reviewers, don't you? 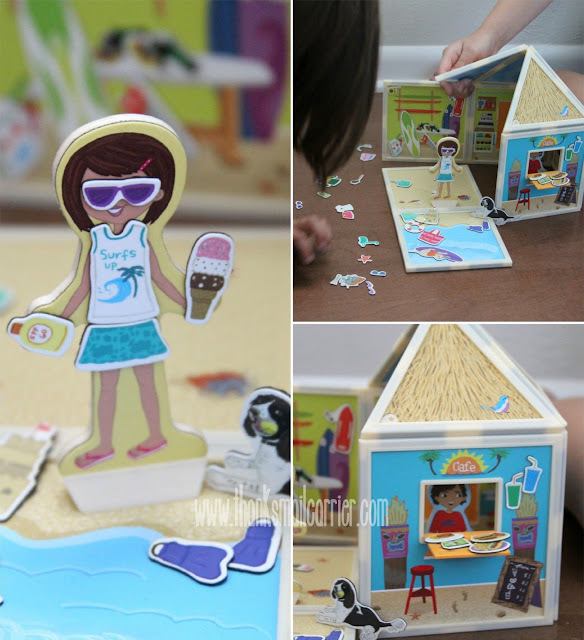 As for your household, are you worried that summer is coming to an end and "brain drain" season (when endless summer activities and distractions take the place of reading time) has set in? 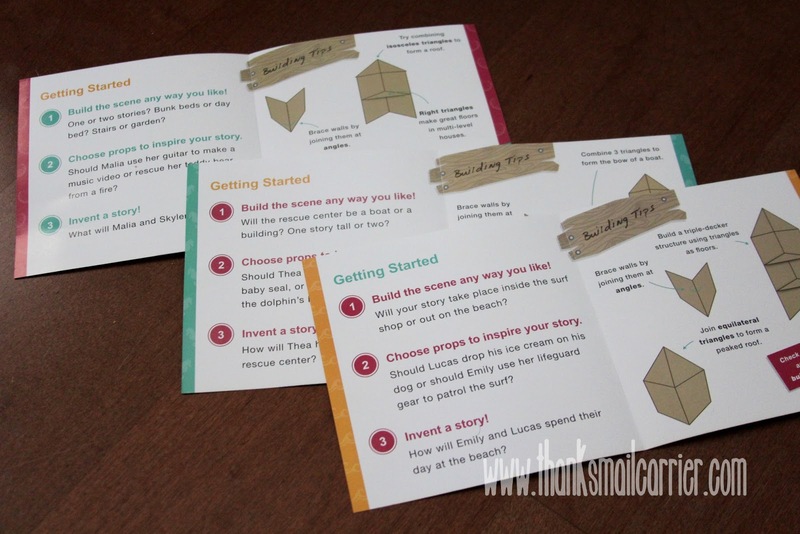 Just check out these five tips that Scholastic's Maggie McGuire has for making reading a priority for your child — it’s not too late to get your own kids reading! Not convinced? 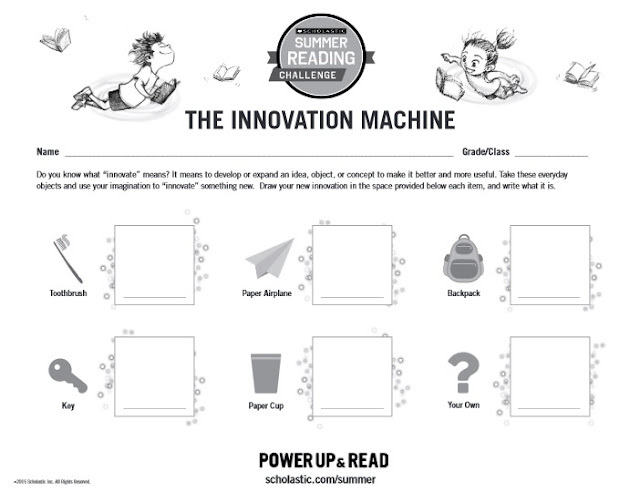 Scholastic also has a whole slew of great resources to help encourage your family to find innovative ways to discover the power and joy of reading... not to mention that the 2015 Summer Reading Challenge runs through September 4th, so you can still sign up! Visit Videos in the Stacks to receive reading tips for parents from Scholastic’s Maggie McGuire! 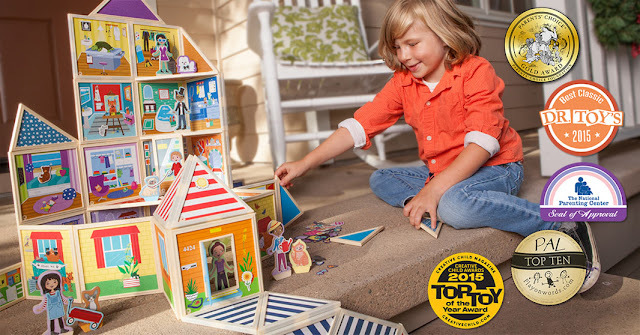 Need just one more reason to be excited about reading and the Summer Reading Challenge? 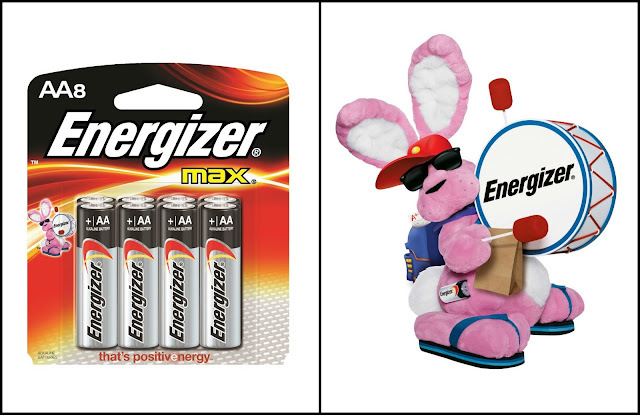 Then don't miss out on your chance to take part in the Energizer Instant Win Game! 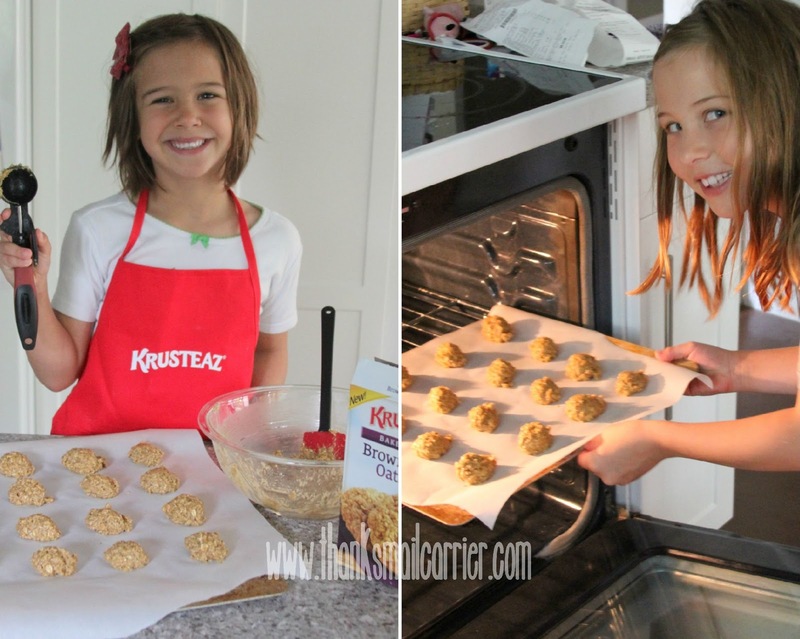 Energizer and Scholastic have extended their partnership to create their "Power the Possibilities" campaign, which gives parents the tools they need to unlock their child's talents, fuel their ambitions and set them up for future success. Right now when you buy any specially marked pack of Energizer brand batteries, you'll find an instant win scratch-off game for a chance to win one of thousands of prizes that will power discovery and learning. Prizes include a family trip to New York City, a Scholastic Study Corner Makeover, a tablet with Scholastic apps, a library of Scholastic books and more! Everyone who plays can also download free digital stories for their family, so it's pretty much a win-win for all as you end up with high quality batteries (perfect for Back to School tech), great stories and the chance to win much more! Remember, even though summer seems as though it is rapidly coming to an end, there is still time to head over and sign up for the Summer Reading Challenge. You can also amp up the excitement even more by following Scholastic on Twitter, Liking the Energizer Bunny on Facebook and Scholastic on Facebook, and following the #SummerReading hashtag throughout social media. And don't miss out on the great Scholastic Resources available to help keep your kids excited about reading well into the fall and beyond! While I have always been a big fan of the satisfaction that comes with sharpening a new pencil or cracking open the spine of a crisp, clean notebook for the first time, my biggest Back to School excitement was always the shoes. Sliding my feet into the shiny clean fabrics or leathers, pulling the laces into a perfect bow, and admiring them in the mirror as I walked back and forth provided a satisfaction that couldn't be beat. I wasn't the only one who tried on my Back to School shoes for a few minutes every day during the week leading up to the first day of school, was I? Now that I'm a parent, I see my children doing the same thing when they really love a pair of shoes. Who can wait to wear their favorite kicks around? 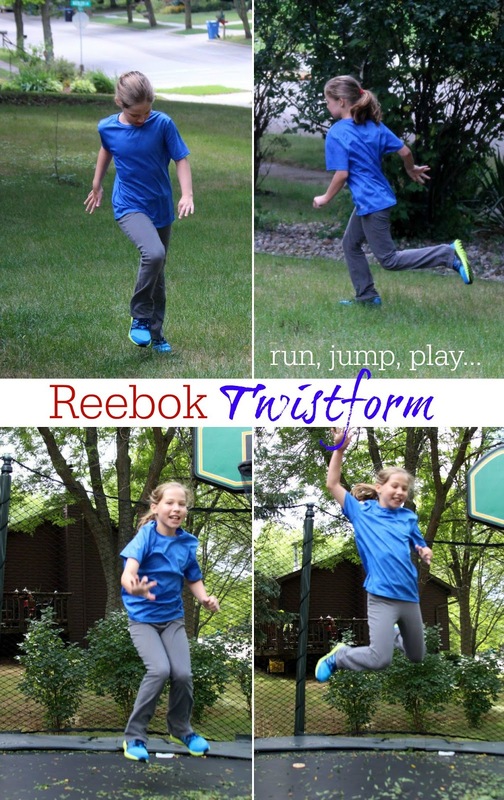 Clearly not my 8-year-old, as Big Sister E has barely taken off her stylish new Reebok Kids Twistform shoes since the day they arrived! 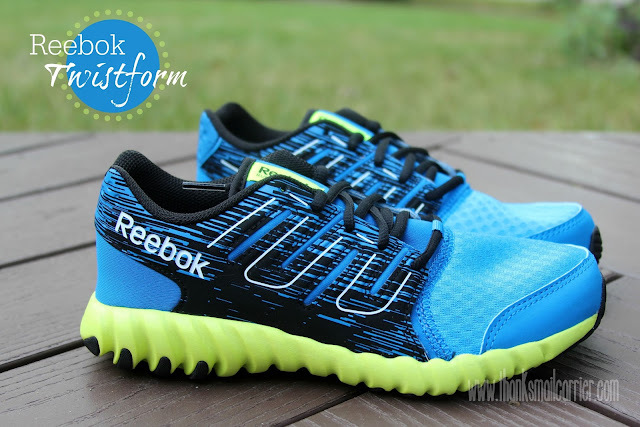 Designed for style and durability, the Reebok Twistform can keep up with kids no matter if they are heading out for a run or are getting active during gym class and recess. I love the way that these have the exact look that Big Sister E wanted, yet are so well made and durable that I know they will last while taking care of her growing feet. The Twistform textile uppers provide a superior fit, the built-in rubber outsole ensure dependable traction on all kinds of surfaces, advanced technology enhances breathability, Reebok included increased cushioning for maximum comfort and quick acceleration... the list goes on and on! Reebok Kids Twistform are available now at Finish Line stores across the country and at FinishLine.com in a wide variety of sizes and colors for boys as well as girls. ...however, due to her favorite color combination of blue and neon yellow only being available to us online, we placed our order through their user-friendly website instead. Fortunately, shipping only took a few days and, as I mentioned, Big Sister E has barely taken these sleek, stylish athletic shoes off ever since — she loves showing them off to just about everyone that she knows! 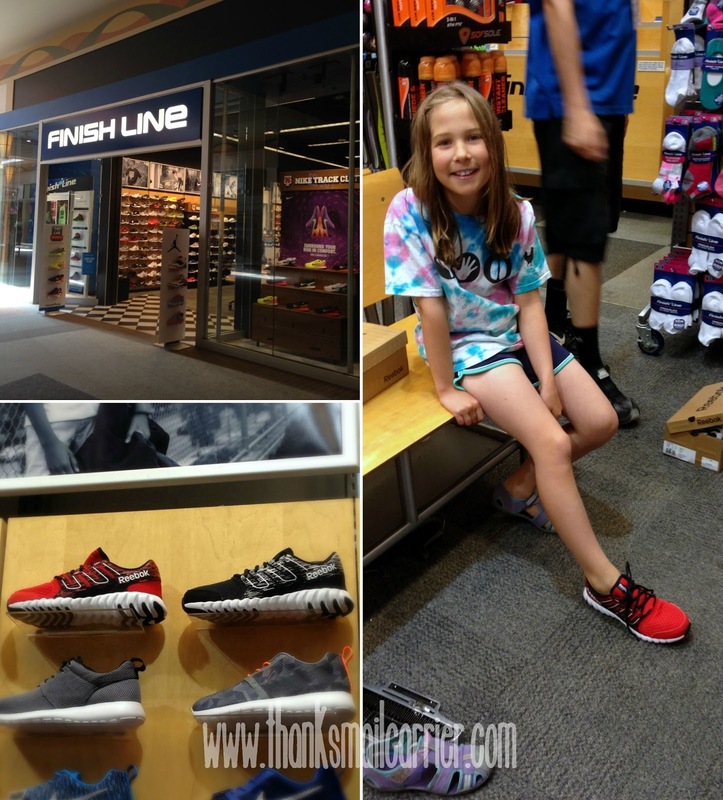 Looking for an affordable, high quality pair of shoes that will last your child long through the school year as well as during sports, exercise, play and more? Then head over to FinishLine.com today and connect with them on Facebook and Twitter. You can also find out more about the Reebok Twistform by visiting Reebok.com and connecting with Reebok on Facebook and Twitter. 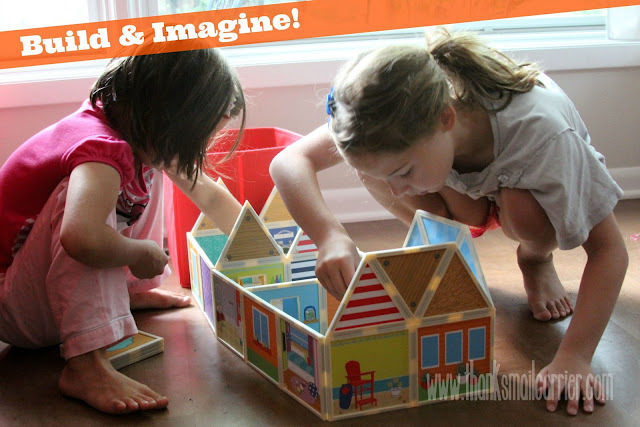 Did you know that experts say that 90% of all brain development occurs by the age of five? But let's be honest. Parenting is difficult. Add in the fact that there are only so many hours in the day and it's even harder to always be focusing and encouraging things like shapes, colors, telling time, basic mathematics, and more. 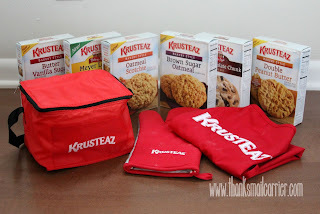 Sometimes you just want to sit down and have a meal or conversation with your child without constantly working to turn it into a learning opportunity, right? On the other hand, what if the those opportunities presented themselves without even a tiny bit of hassle or struggle or convincing? What if that simple act of eating or talking was all that a parent needed to do to help their child develop critical skills that they would need for when school begins? 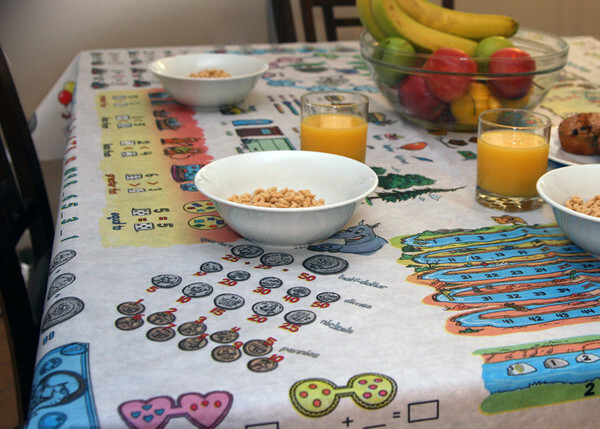 That's exactly what is possible with the Table-Time Look & Learn Mostly Math tablecloth. 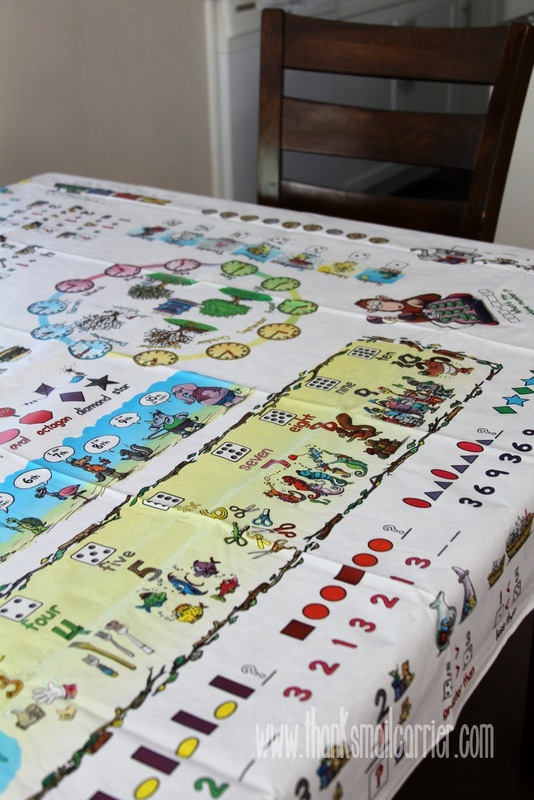 Created by a former teacher, Table-Time tablecloths are designed as a low-tech/high impact teaching tool to help busy parents accelerate their child's learning simply by gathering around the dinner table. 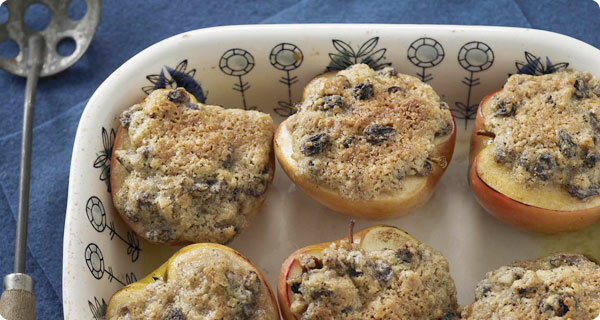 As opposed to having to set designated teaching times (which may or may not be met with a positive response), Table-Time Look & Learn has made it possible to make education a seamless part of mealtime conversation. Could this be any easier or more adorable? 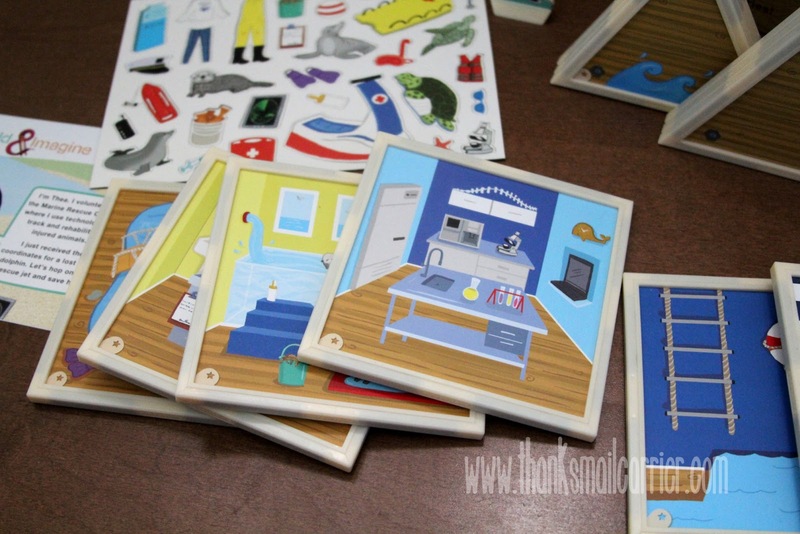 While both of my children are familiar with all of the concepts that are shown on the Mostly Math tablecloth (it covers state standards for preschool and kindergarten), we were still excited to see these colorful illustrations and concepts in person. 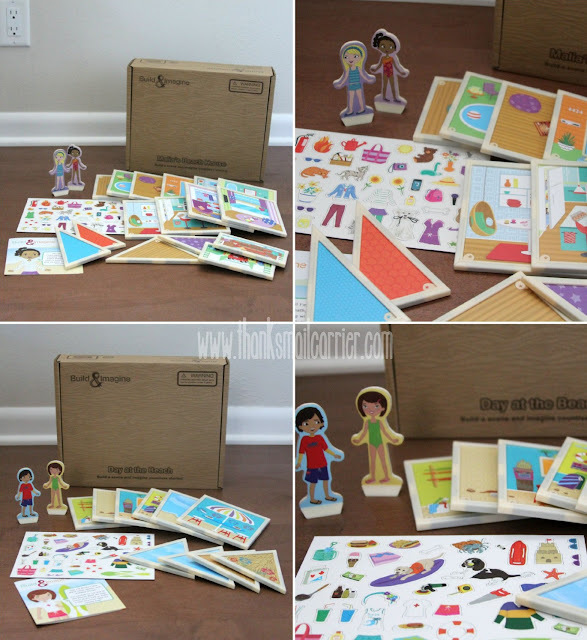 Right out of the package we were impressed with the lightweight soft feel to the PEVA material (which has the feel of vinyl but is kid-safe and eco-friendly as it doesn't contain PVCs) and I appreciated that the flannel backing would keep my tabletop well protected. 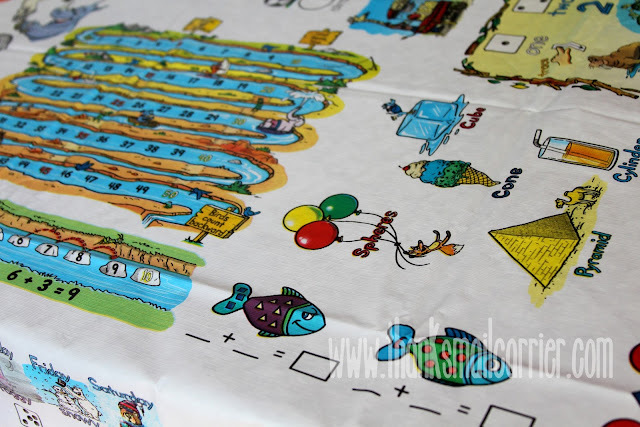 But really, it was (of course) the amazing designs, bright colors, and eye-catching images that adorn this tablecloth that make it so much fun! 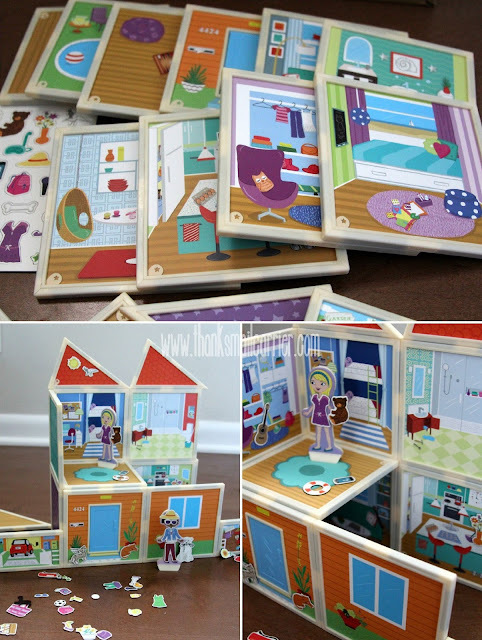 Addition, subtraction, counting, comparisons, time, days, months, seasons, shapes, greater and less than, sequencing, patterns, counting on dice or with coins... everywhere you look there is another great set of skills portrayed in an whimsical, fun way (illustrated by an Emmy nominated artist)! 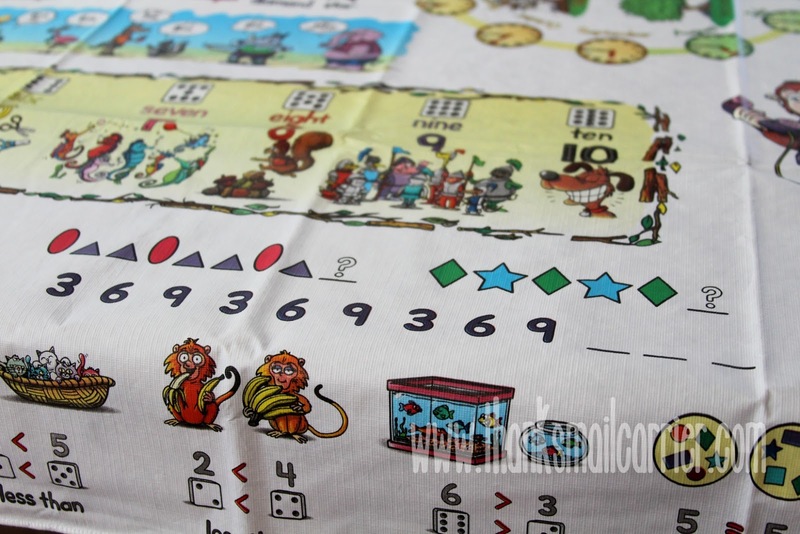 We have been just as amazed with the Mostly Math tablecloth since the day that it arrived and I don't know if we will ever feel as though we have seen all of the cute images shown! Table-Time Look & Learn even took things one step further with this tablecloth by making it interactive, as many of the concepts are presented in a fill-in-the-blank method. 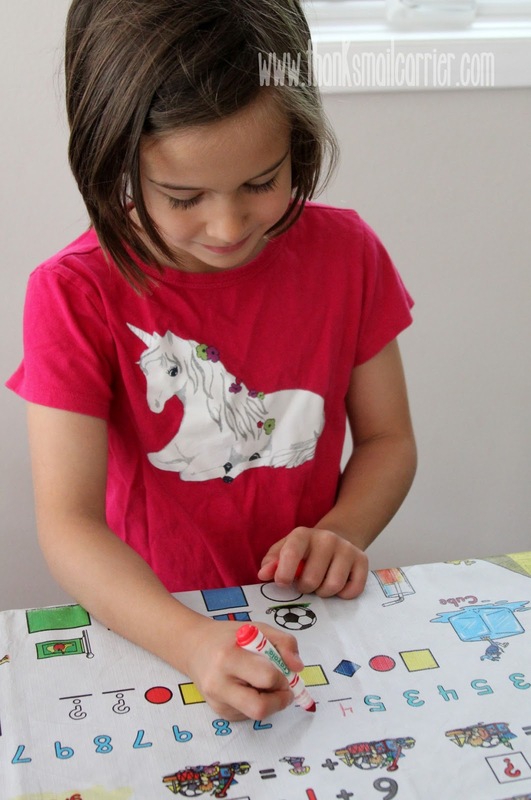 This allows kids to actually use washable markers to truly show what they are learning! Besides, when else do you get to color on your tablecloth (which then wipes off with a damp cloth)? Ready for a way to make learning extremely fun and especially easy? 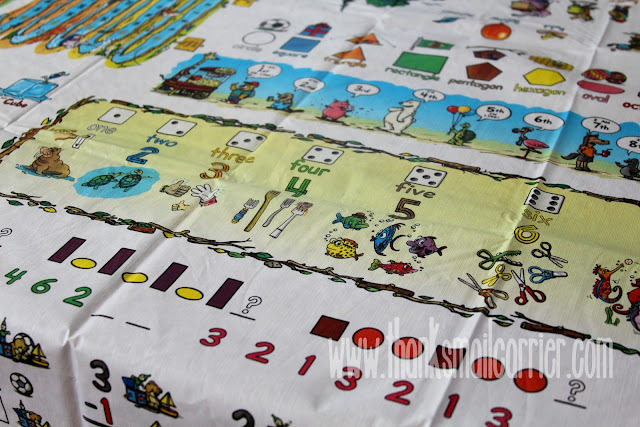 The Table-Time Look & Learn Mostly Math tablecloth combines education and entertainment as children explore, enjoy and absorb lessons they will take with them into all of their future schooling! 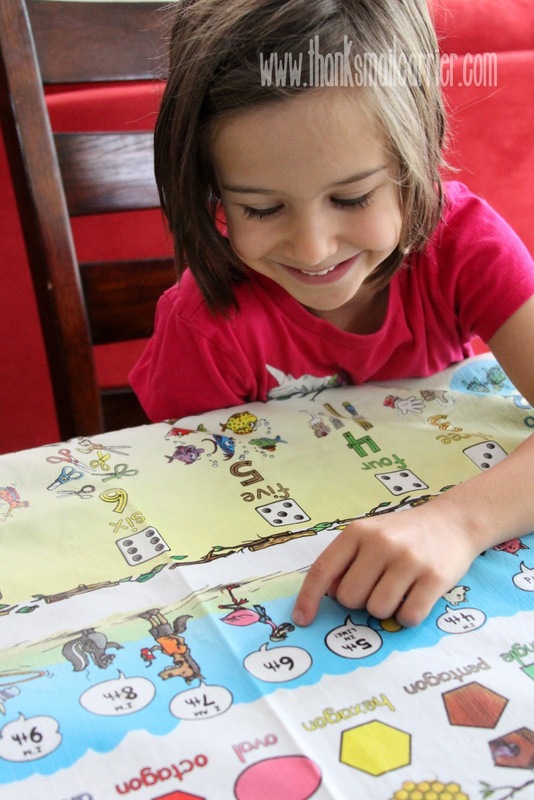 The Table-Time Look & Learn Mostly Math tablecloth measures 72" x 52" and retails for $19.99. This innovative product is currently available online directly from their website, from Amazon and Etsy, and in various retail locations. 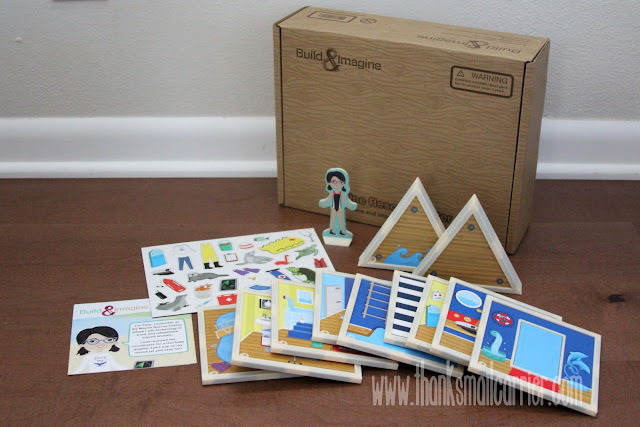 I'm looking forward to future products in hopes that one for older elementary age children will debut and will be perfect for my growing kids! 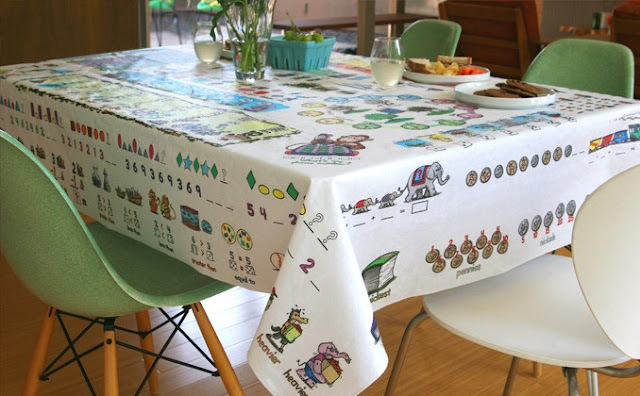 Find out much more about this family-owned company and why this tablecloth is turning heads left and right by visiting TableTimeLookandLearn.com and by connecting with them on Facebook, Twitter and Instagram. 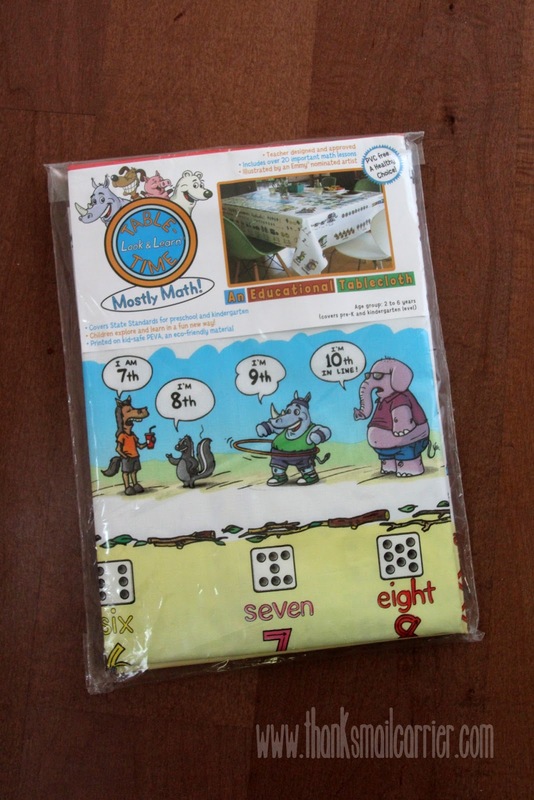 One lucky person will win a Table-Time Look & Learn Mostly Math tablecloth! A big thank you to Table-Time Look and Learn for providing a Mostly Math tablecloth for me to review as well as for one lucky giveaway winner. The opinions shared are my own and honest and if you really need to see more, click here to see how I roll. Although fall might just be my favorite season, having to pack away my sandals and prepare for the cooler weather (and looming threat of winter) is never an enjoyable task. On the plus side, at least I know that whenever I pull out my shoes and boots from previous years that they will always fit. After all, my size 8 feet will still be the same size 8 feet year after year. As for my kids... not exactly. As any parent knows, it can often feel like you're continually having to check to see if your children's toes are scrunched or if their heel has enough room, as their feet just seem to grow and grow. Neither of my girls' feet seem like they are ever going to stop! Fortunately, we always know that whenever there is a change in season and new footwear is therefore needed, my kids can count on the comfort, style, and versatility that we know, love and have come to depend on from pediped footwear. The unparalleled quality, durability and distinctive, fashionable styles — with new ones being added all the time — from pediped are perfect for everything from casual to dressy occasions. 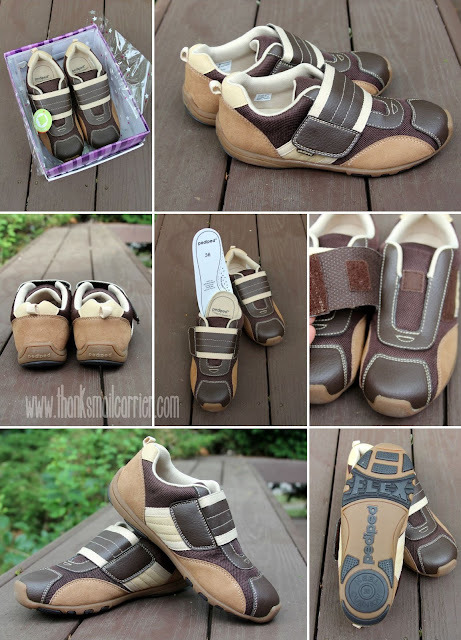 No matter what age or stage of development your child is in, from newborn up to size 38 (US youth 6), pediped has a pair of shoes that will keep their feet safe, healthy and looking good at the same time. This year pediped debuted its Fall 2015 Collection (additional winter styles including boots will be introduced later this year) of their award-winning footwear across its three signature lines: Originals, Grip ‘n’ Go and Flex. Featured in the collections are Mary Janes, sneakers and everyday styles to cover all fall footwear needs from the classroom to special occasions and beyond. The Originals line of soft-soled flexible infant shoes is recommended by pediatricians and podiatrists because the shoe's design closely mimics barefoot walking. Priced from $37 to $45 in sizes for children 0-24 months, there have been 14 new styles added to the Originals collection this season with each style lined in leather with slip-resistant leather soles. Highlights for fall include favorites Aryanna, Connie and Grayson, while the Brittany and Jazzie come in soft suede, and new styles Gordon and Clive are stylish neutrals crafted from genuine leather and suede. Grip 'n' Go footwear is made with all the benefits of Originals, but with special G2 Technology for active toddlers that are transitioning to walking with a more confident stride. Retailing between $40 and $53, this line is available in sizes 19-23. New for the upcoming fall season, machine washable options have been added with the Gehrig and Franklin, along with genuine leather options Lorraine and Starlite. 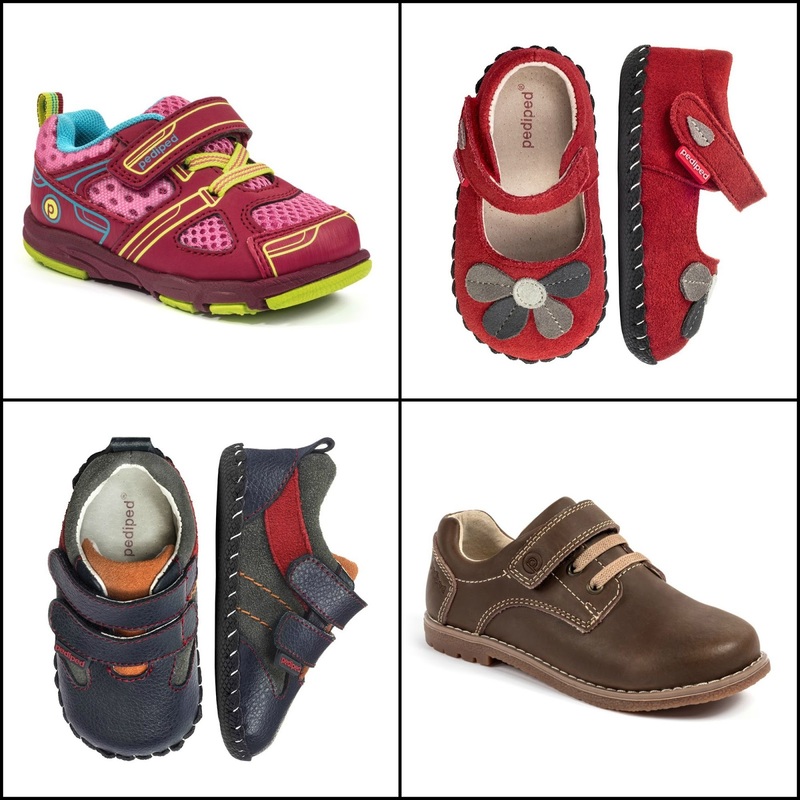 Finally, pediped Flex is the ultimate shoe for confident walkers who have developed a solid, natural stride. With more than 50 styles with maximum flexibility and comfort, the Flex line retails for $40-$89 and is available in sizes 22-38. With so many great Back to School options, pediped Flex are perfect for big kids to head to the classroom in style. 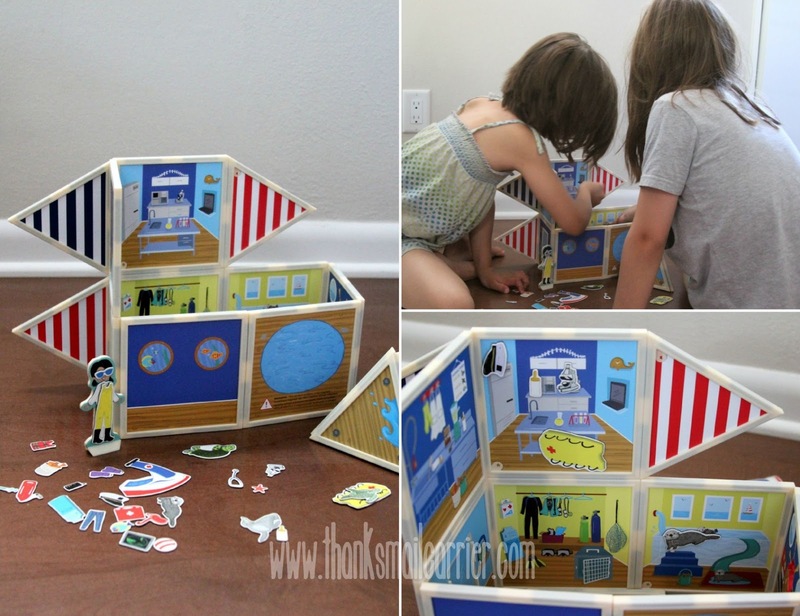 Ann, Sarah, Jake and Alex highlight the collection while the Frank and Becky are machine washable that can handle both the playground and the classroom. We have recently been checking out pediped's stylish Flex Adrian shoes and Big Sister E has been loving everything from the Velcro closure to the breathable leather and mesh upper. These kicks are just so comfortable and easy for her to pull on in the morning and know that she will be ready to go all day long! 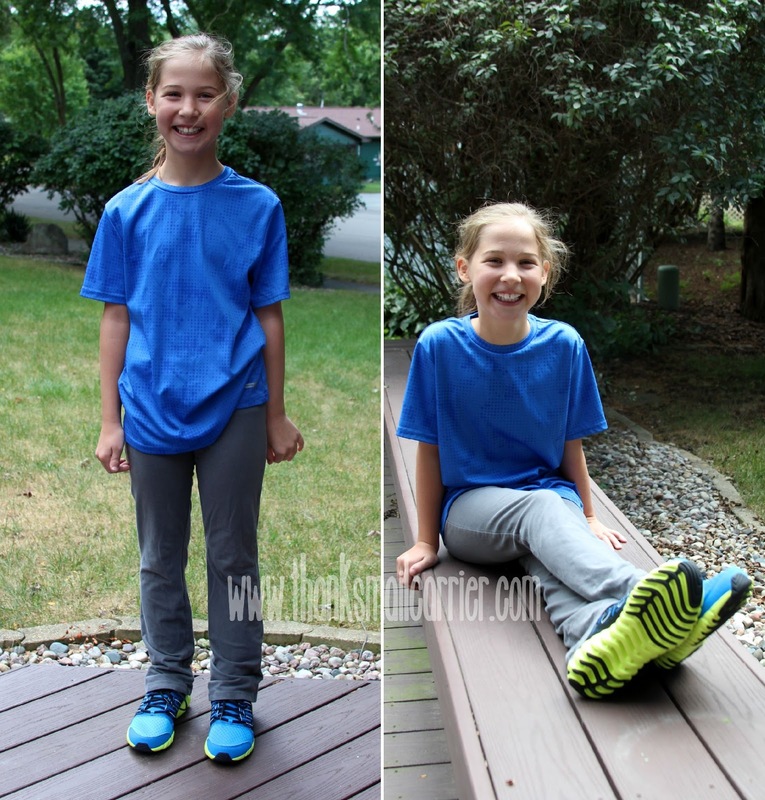 At the same time, I love that they are machine washable for times that they get stinky or dirty and that they come with pediped's awesome Flex Fit System that provides additional insoles. Simply insert them for a snug fit then remove them later for extra room as your child's foot grows — these insoles can reduce shoe size by almost half a size, extending the life of the shoe quite a bit! What more could I ask for? 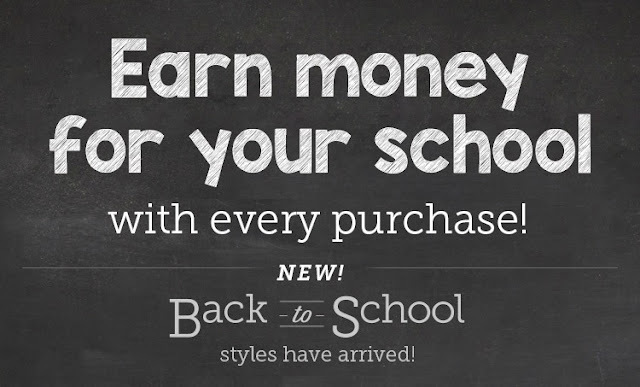 As well as the introduction of all of these great new back to school styles, pediped is also currently accepting enrollment into its annual schools program, pediped ♥ schools. 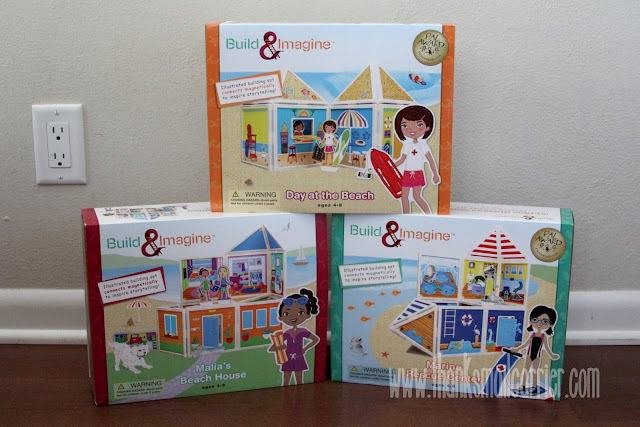 This one-of-a-kind giving campaign allows education partners to receive 10% of their total combined purchases and school officials, leaders of the PTO or PTA, and parents and teachers are encouraged to enroll their community's school. Once enrolled, each school receives a unique code and those who purchase pediped footwear simply enter the code at checkout when shopping online or in any pediped owned boutique and dollars are earned, easy as that. With so many new design offerings across pediped's existing three lines to complement their already-beloved collections, there is no doubt that now is the perfect time to shop pediped. Each and every pair features their signature fit along with their exceptional quality, unsurpassed comfort, and distinctive styling. Available online, at the pediped company store in Henderson, Nevada and at select retail stores (in over 2,500 stores in the United States and 40 countries worldwide), the inclusion of the new 2015 collection means pediped now offers more than 150 designs for boys and girls! 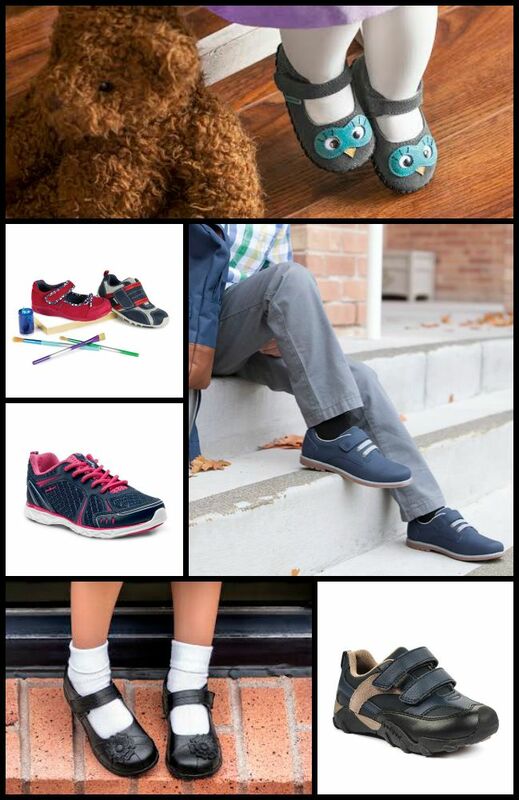 If you have a child in your life with feet in newborn to size 38, be sure to visit pediped.com to bring these amazing shoes to your household and connect with them on Facebook, Twitter, Pinterest and Instagram! 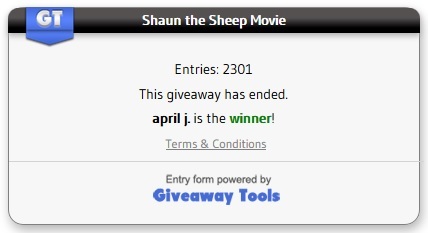 *Winner will select gender and size and pediped will select style based on availability. 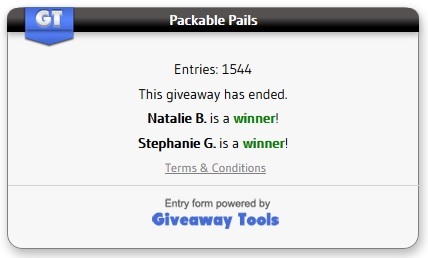 A big thank you to pediped footwear for providing a pair of shoes for me to review as well as for one lucky giveaway winner. The opinions shared are my own and honest and if you really need to see more, click here to see how I roll.